Modular walls and displays are great way to combine functionality and decor into the open office floor plan. 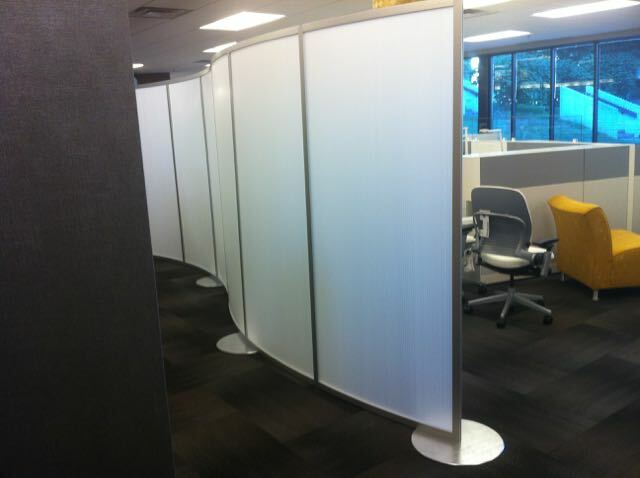 They work great to section off an informal meeting area or to provide privacy between different groups. Plus you can build your brand by incorporating color and graphics specific to your organization. Reach out today to discuss your next project.